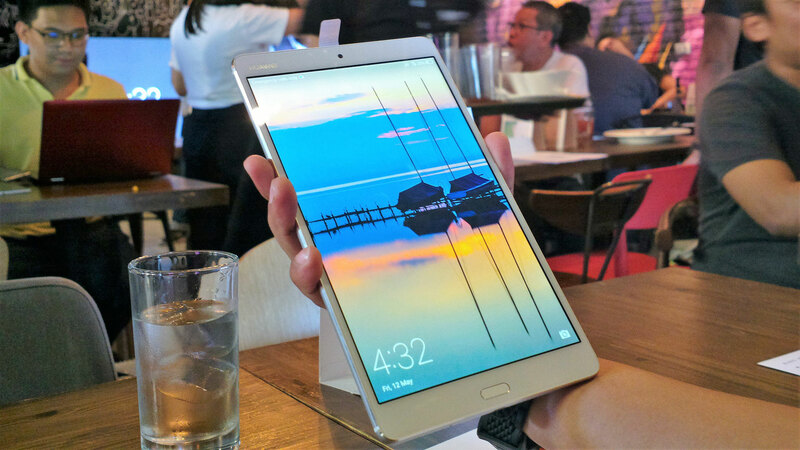 Huawei today released two new tablets, the MediaPad M3 designed for power-gamers and MediaPad T2 7.0 for casual gamers as well. The MediaPad M3 is a power-house tablet that incorporates the latest and greatest from Huawei. It all starts with the inclusion of their best ARM CPU, the HiSilicon Kirin 950 which also powers their best smartphone to date. That CPU is paired with 4GB of internal memory so you are sure enough that playing experience will be excellent with minimum lag and stuttering. Next in line is the more affordable MediaPad T2 7.0 tablet. 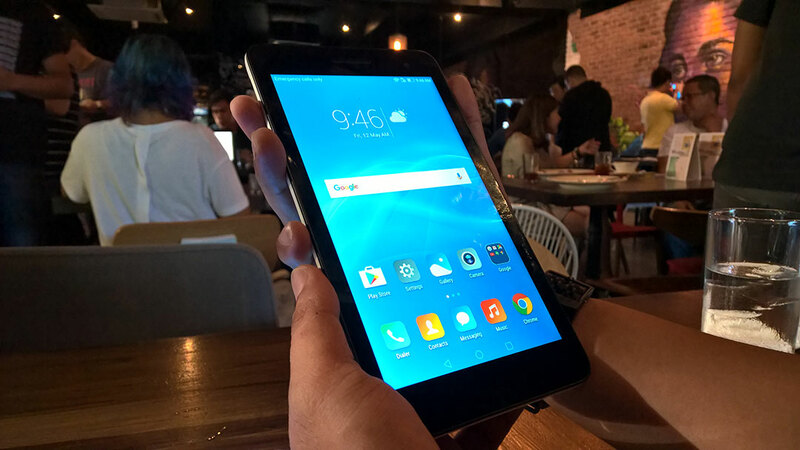 Nothing is special about this tablet except that it carries within it a large 5,000mAh battery for a reassuring longer hours of gaming and online social activities. MediaPad T2 7.0 may not be your ideal machine for gaming but it is nonetheless worth considering for folks who only have casual gaming in mind. Both tablets are available now in all Huawei experience stores and partner retailers nationwide.